Please fill out Contact Form below. 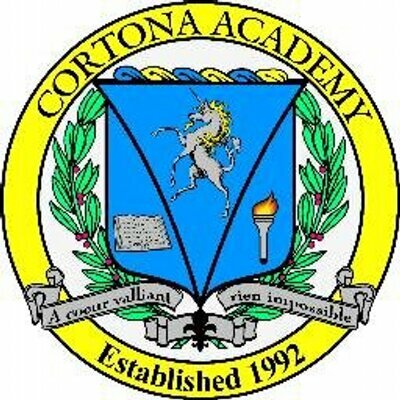 Thank you SO MUCH for your interest in Cortona Academy! Your parental due diligence efforts is absolutely necessary when choosing the proper private school for your child to ensure the perfect “fit” that is 100% worth your investment. In assisting parents in this most important journey, we offer both on- and off-site programs for prospective parents and students. By completing this Contact Form, Cortona Academy will include you in all our open events, dinners, seminars, and newsletters. In this way you can better assess your options and be able to judge the real quality of a Cortona education.